What does your current company brochure design say about your business? Your company’s image depends on how you present your image and communicate to your customers through corporate way of design and print of your business presentations like brochure design. 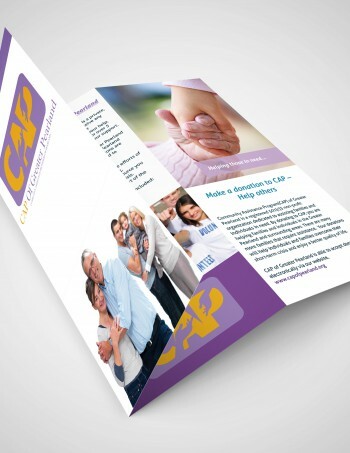 Brochure design is considered as a vital marketing tool and the spearhead of marketing efforts. The main objective of brochuredesign is disseminating a message of your firm to targeted people through a brochure which means it’s not only to inform the customer about the products or services you offer, but also to emphasize the fact that you offer better solutions than your competitors. A good brochure design not only tells your clients about your products or services; it also boosts your company’s overall impression in the minds of them. Images and texts have to be incorporated professionally in the brochure or catalogue design… Same as the brand representative of a company…These are important and his is why it has to be designed by a team of skillful and professional creative designer like My Best Print Shop. We believe a perfect commixing of good concept can change the very look of your brochure design. Our approach to brochure design revolves around these concepts by offering unmatchable and unique corporate brochure and catalogue design services to our clients.